Mathers Controls began in the family basement of Cliffe & Harold Mathers in 1951. The company quickly became an industry leader providing high quality propulsion control systems for both commercial & pleasure craft applications. Mathers Controls has been proud to be at the forefront of several significant innovations within the industry. None more ground breaking than the introduction of the Mathers MicroCommander, the industry's first electronic propulsion control system, in 1987. The Mathers MicroCommander was introduced in 1987 as the first electronic control system available to the pleasure boat industry. 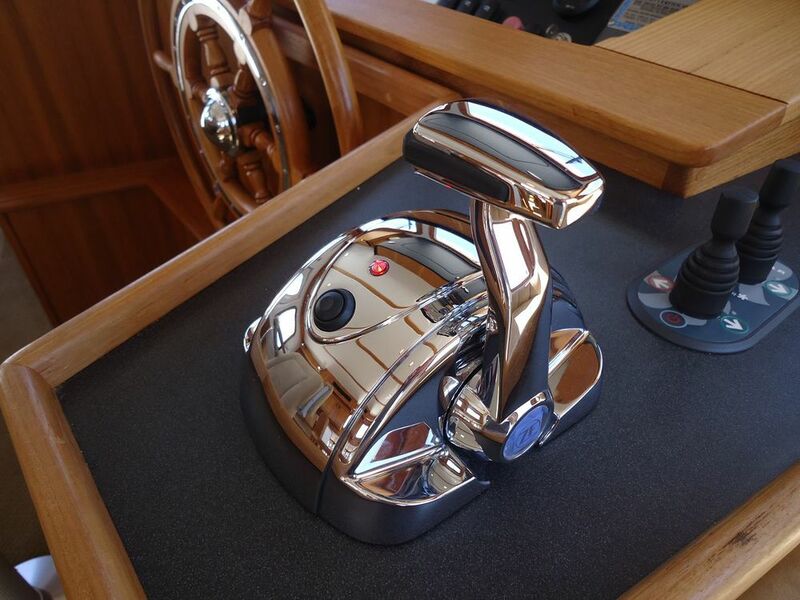 The single-lever, multi-station electronic control revolutionized the industry with its finger-tip precision, responsive control, and the ability to maneuver your vessel in the tightest conditions with ease & confidence.